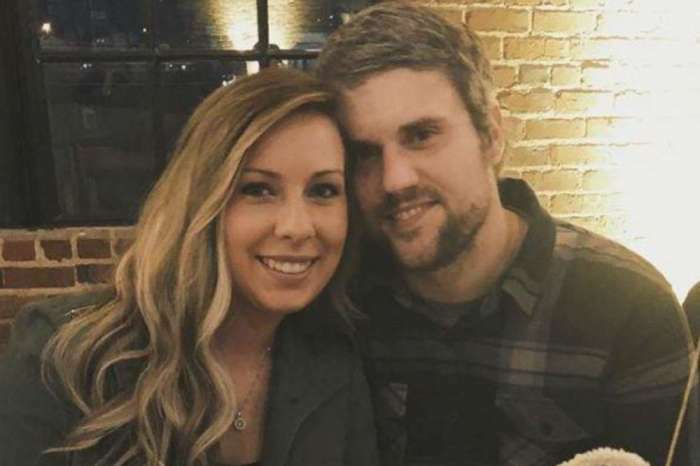 Could there be a baby on the way for Teen Mom OG star Ryan Edwards and his wife, Mackenzie Standifer? The couple has sparked pregnancy rumors after Edwards posted a pic of Standifer on his Instagram over the holidays. Did the photo show that she just ate a big Christmas dinner or is it a baby bump? According to In Touch Weekly, the photo became the topic of a Reddit thread where fans debated whether or not Standifer was pregnant again. 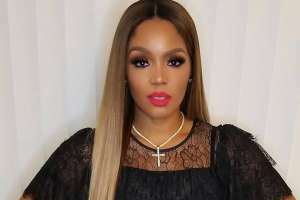 The question has over 100 comments, with one fan asking if they were the only one seeing a baby bump, while another wrote that people shouldn’t call a girl pregnant after eating a big meal. “Nobody is allowed to have any sort of mild belly protrusion in teen mom world without a pregnancy speculated. If I was on the show they probably think I’m 5 months along lol. I’ve always had a bit of a pot belly after a big meal,” wrote an anonymous fan. Standifer’s belly could just be the result of a few extra helpings during the holidays, but it’s not far-fetched for fans to speculate a pregnancy. 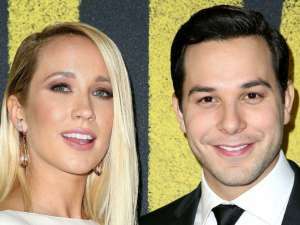 She has revealed in the past that she and Edwards would like to have another baby. But, fans are concerned and think the couple should be cautious because of Edwards recent problems with drugs. 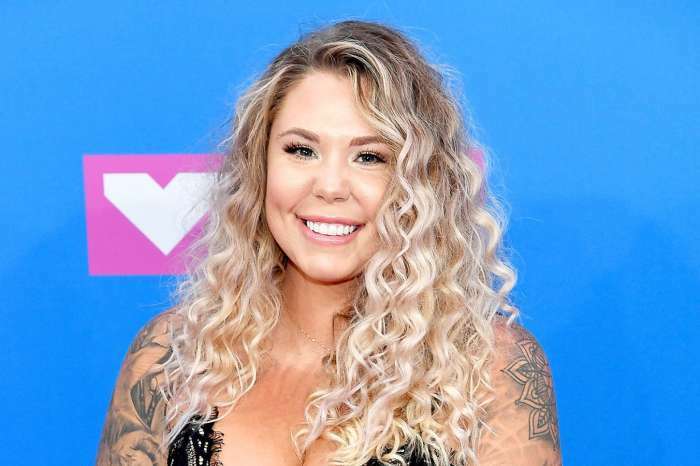 His addiction and a recent 21-day stint in rehab have been a major storyline in recent Teen Mom OG episodes. Edwards shares 8-year-old Bentley with his ex, Maci Bookout, and Standifer has a son named Hudson from a previous marriage. Had the BEST birthday yet! Woke up to flowers, then spent the evening with my sweet Hudson&Bentley, the best friends and family a girl could ask for, and my love! Per People Magazine, in a recent episode, Edwards pursued legal counsel for custody of Bentley after only being able to see his son for five minutes on Father’s Day. He told attorney Dana McLendon that he and Bookout used to just “wing it” when it came to visitation. Then it changed to every other weekend. 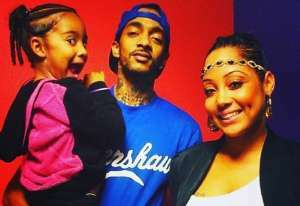 But, since his time in rehab, she has made it difficult for him to see his son. Bookout texted Edwards that she wanted him to take a urine and hair drug test before seeing Bentley, and she offered to pay for it. McLendon explained that obtaining parental rights in court could be difficult for Edwards because of his history with drug abuse, adding that she hopes he can pass his drug screens. Edwards did get to see Bentley on Christmas day. Us Weekly reports that he shared a photo on Instagram featuring himself, Standifer, and Bentley smiling in front of their Christmas tree. 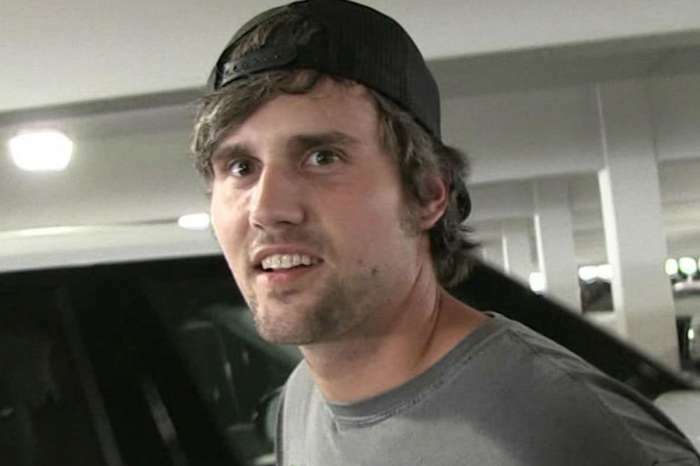 Ryan Edwards and Mackenzie Standifer have not commented on the baby rumors.